US Govt has approved a deal to sell the Indian military six AH-64E Apache attack helicopters for $930 million,the contract also includes night vision sensors, GPS guidance &hundreds of Hellfire anti-armor &Stinger air-to-air missiles. United States government has approved a deal to sell the Indian military six AH-64E Apache attack helicopters for $930 million, the State Department said Tuesday. Boeing and Indian partner Tata have begun to produce Apache fuselages at a plant in India, but Tuesday´s approval concerns a direct sale of finished products from US manufacturers. 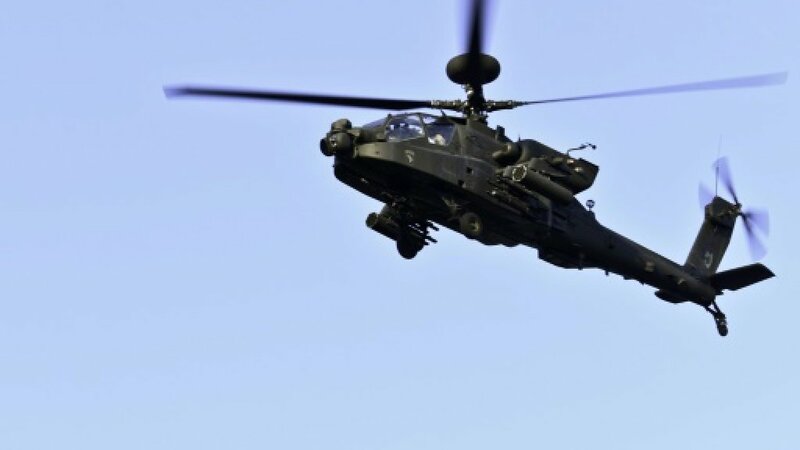 “This support for the AH-64E will provide an increase in India´s defensive capability to counter ground-armored threats and modernize its armed forces,” the US Defense Security Cooperation Agency said, in a statement.